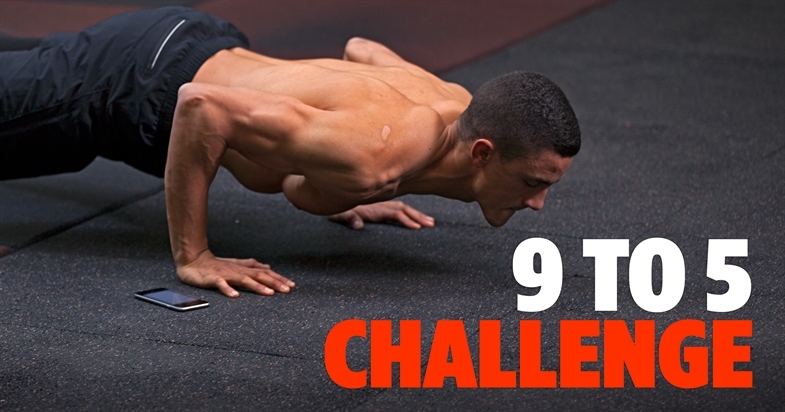 Check out three workouts that will help you achieve shredded back - no equipment needed! Want to add some definition to your back before beach season gets here? 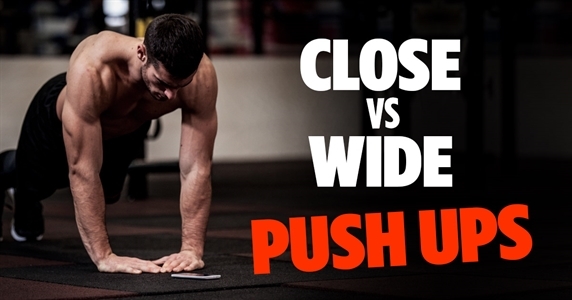 Here are three bodyweight workouts to help you get a shredded back – no weights required! Your back is a super complex set of muscles and connective tissue; it’s made up of more than your lats! Before we jump into the three workouts for a shredded back, let’s first take a look and understand the muscle groups that make up your back. Latissimus Dorsi: See those wing-like muscles next to your ribs on your back? More commonly known as lats, this part of your back is responsible for allowing proper extension and rotation of your arms and shoulders. Teres Major: Situated comfortably beneath your lats is the teres major. Aside from supporting your lats, it’s also important for your rotator cuffs, allowing you to move your arms up and down. Trapezius: This is the strip of muscle that connects to the back of your skull and runs down your shoulders. Better known as your traps, there are three sections of the trapezius muscle tissue: upper (neck), middle (shoulders), and lower (upper back). Traps help you to move your shoulders through a complete range of motion. Rhomboid: Underneath your traps, you’ll find the rhomboid muscle. This thick piece of muscle tissue supports the flexion and extension of the shoulder blades and lower traps. In fact, it’s the reason you’re able to squeeze your shoulder blades together. Erector Spinae: Think of the erector spinae as a foundational muscle that runs the length of your spine. It helps you sit up straight, twist from side to side, and flex the spine. These pieces of muscle also help to protect your spine from compression or direct impact. 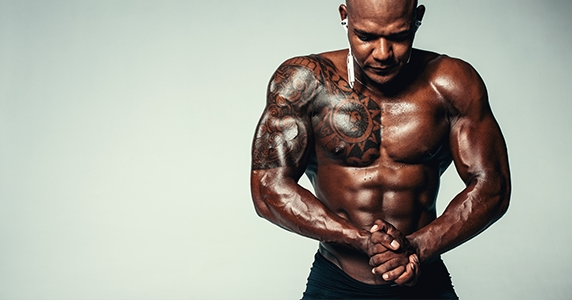 Now that you understand the muscles that are involved in getting that shredded look, here are three workouts that you can start using right away. Your biceps are a secondary muscle group that is involved during all back exercises. This is good news for you since you’ll be able to tone your arms while you get a shredded back. The Back and Biceps Hazard workout can be found in the Madbarz app, and it focuses on increasing back strength and endurance. 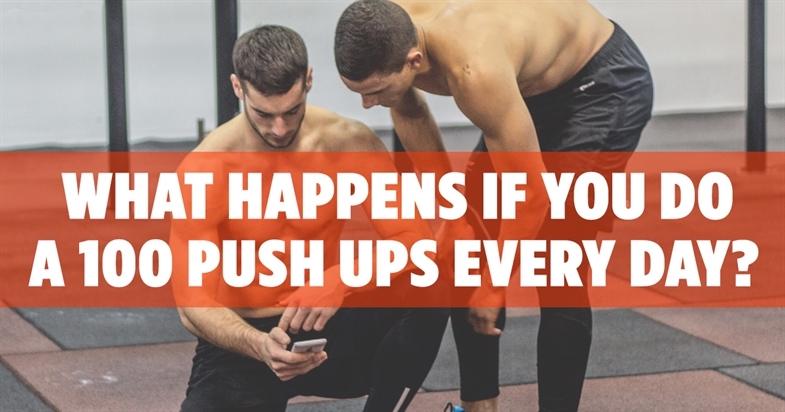 Be sure to use the Madbarz app to track your workout progress! One of the best ways to improve your performance during a back workout is to train the opposing muscle group: the chest. Upper Body Day is a Madbarz app workout that alternates between back and chest exercises. This gives the back muscles more time to rest and build up energy, allowing you to do more repetitions and see better results. This pull-up workout focuses on taking the traditional back exercise and adding a twist. This will help to improve strength, increase functional movement patterns, and of course, get shredded. You can learn how to perform all of these exercises using the Madbarz app. Although this workout is not in the Madbarz app, you can create it in the app as your custom workout. The shredded, sculpted back is something everyone in the fitness community desires; Madbarz can help you achieve it. In the app, you will find a lot of workouts focused precisely on the upper body and back. But why stop at the back? In Madbarz Premium you can find workout plans that will help you achieve a full-body shred. Download Madbarz, start Premium and earn your Summer body.